“You can send most types of goods, but you need to contact CargoMaster first. 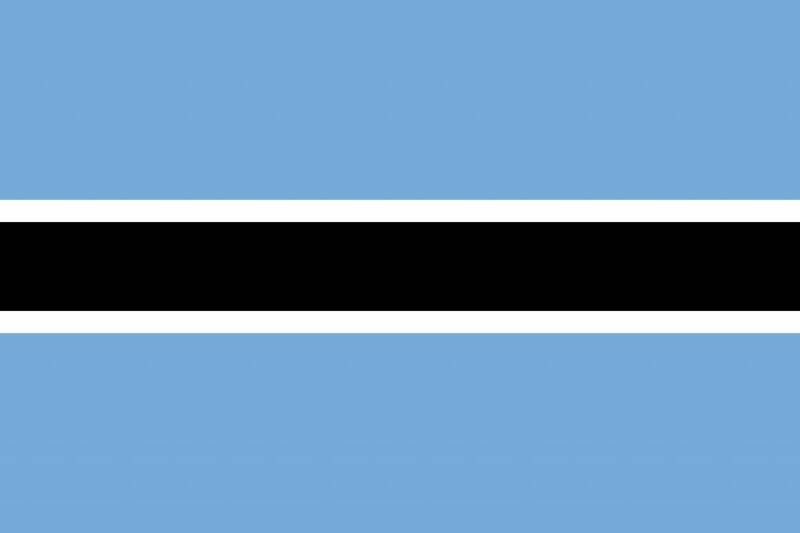 Also speak to The High Commission Of The Republic Of Botswana or check out Botswana Customs if you need specific detailed information. CargoMaster delivers international shipping containers from Australia to Botswana and all around the world. CargoMaster offers Freight Forwarding services (including shipping heavy machinery) and Self Pack International Shipping Containers from Australia to Africa to Australia and world-wide ,CargoMaster is not an International removalist (be careful, don’t let anyone pull the wool over your eyes, their is a difference!) however call us anyway, we know and are happy to recommend reputable Australian removalists! CargoMaster offers a very broad range of shipping and freight forwarding services to most destinations Worldwide In the unlikely event that CargoMaster does not offer the particular shipping service you are looking for, CargoMaster will recommend a reputable, established and professional Australian Freight Forwarder to help you, so again, call us anyway, CargoMaster has many Freight Forwarding friends, both here in Australia and all around the world! CARGOMASTER works with a INTERNATIONAL TEAM OF CONNECTED AND DEDICATED TRANSPORTATION PROFESSIONALS. CargoMaster is a FULLY INSURED, INTERNATIONAL SHIPPING COMPANY (or International Freight Forwarder), boasting 35 YEARS TRANSPORTATION EXPERIENCE . CargoMaster is renowned for delivering COST EFFECTIVE international shipping solutions to and from AFRICA, we have been SHIPPING CONTAINERS AND ORGANISING THE URGENT UPLIFT OF AIR FREIGHT TO AND FROM AFRICA AND ALL OVER THE WORLD FOR OVER 15 YEARS, SAVING OUR CLIENTS THOUSANDS OF DOLLARS in international shipping costs, CargoMaster has moved hundreds of containers from Australia to AFRICA, shipping all types of cargo including machinery,excavators, cars,buses,mining equipment, industrial machinery,clothing,second hand goods and personal effects ,the list is endless!CargoMaster offers you a PROVEN, TECHNOLOGICALLY ADVANCED World-wide team of real EXPERIENCED PROFESSIONALS, CargoMaster KNOW-HOW to get your goods to AFRICA, QUICKLY AND COST EFFECTIVELY. CargoMaster looks after all your Australian export customs documentation and delivery of your empty container, ready for packing ,to your nominated address.Once your container is packed (and SECURITY LOCKED,with your CargoMaster issued numerical bolt seal) and ready for pick up , simply call CargoMaster for collection and SAFE SHIPPING TO BOTSWANA! REMEMBER, when you work with CARGOMASTER your backed by an EXPERIENCED international shipping team, offering you an ESTABLISHED and PROVEN, TECHNOLOGICALLY ADVANCED international shipping network. We offer our shipping services to BOTSWANA as SPECIALISTS, with SECURITY, INTEGRITY and PROFESSIONALISM. SELF PACK INTERNATIONAL SHIPPING CONTAINERS TO BOTSWANA . 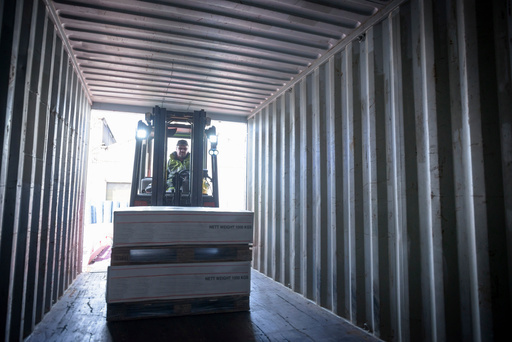 Great deals available international moving containers will save you lots of money , you pack the container and CargoMaster will arrange customs documentation, all your export paperwork and shipping to all major centres in Africa. 20′ AND 40′ SHIPPING CONTAINER FROM AUSTRALIA TO ARGENTINA SAILING WEEKLY!